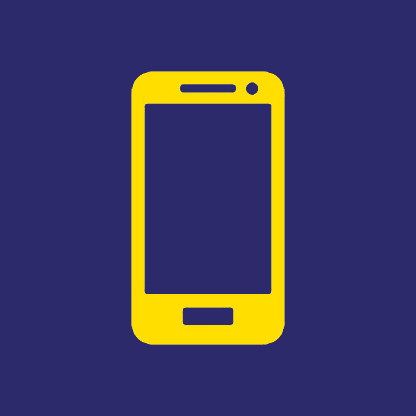 Talk Direct (Leeds) Ltd is an O2 Franchise operating a Call Centre and 16 successful stores across Yorkshire, Nottinghamshire and the North East of England. It also re-achieved a silver accreditation for Investors In People this year. 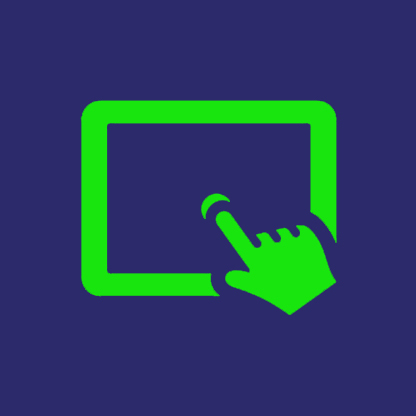 It is one of the largest O2 Franchises and proud winners of 2016 British Franchise Association HSBC ‘Judges Award’ for the pioneering Project iCare campaign to provide access to technology to visually impaired people. 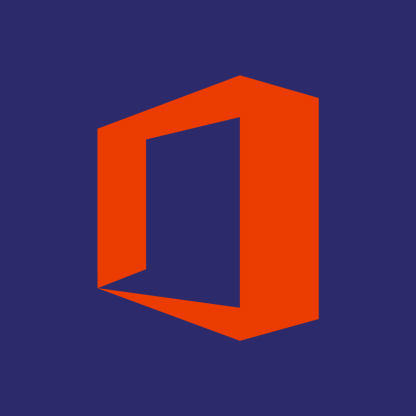 Along with his store Assistant Store Leader Mark Skelton, Zak Patel - Founder and Chairman - established Project iCare to find innovative ways to make technology available to the visually impaired, targeting the UK’s two million registered blind people. Mark lost his eyesight in 2013 owing to diabetes and now heads up the scheme which helps visually impaired people use tablets and iPhones. This has now been adopted by O2 and extended beyond Zak’s franchise network. The Diana Award is a legacy to Princess Diana's belief that young people have the power to change the world for the better. 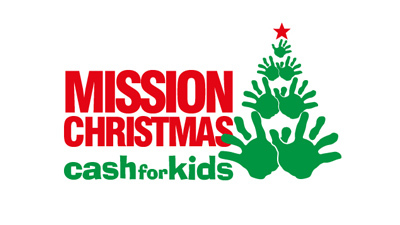 The organisation identifies and develops young people, then engages them in social action. 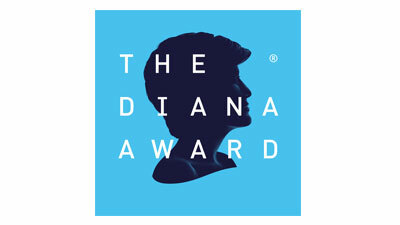 The Diana Award mission is to inspire and recognise social action in young people. 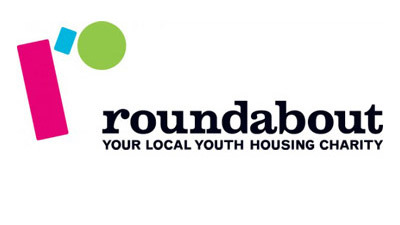 ROUNDABOUT is Sheffield's local youth housing charity, providing shelter, support and life skills to young people. We give emergency accommodation for homeless young people at our direct access hostel and support young people to live independently in secure bedsits and in shared housing throughout the city. 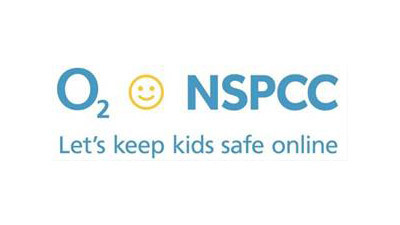 O2 have joined forces with the NSPCC. Our aim is keep kids safe by helping UK parents and guardians to explore and see the internet as children do - a world that’s creative, fun and exciting - as well as understand the real dangers that exist online. 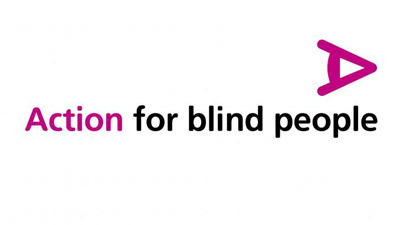 Action for Blind People’s employment service is available to all visually impaired people, providing guidance on making the most of their existing skills; building confidence to gain and retain employment. They provide practical support in looking for a job; arranging work experience and organising interview techniques training. 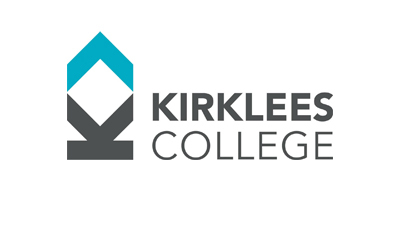 Talk Direct has partnered up with the Kirklees College giving vital work experience to their students on a brand new course. We are proud to be supporting the upcoming Entrepreneurs and business individuals and giving them real life time work experience across our retail stores and operations team. 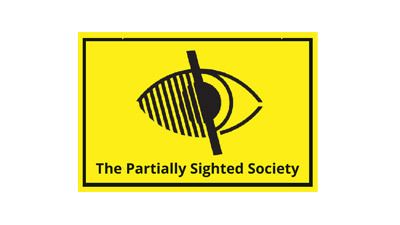 The Partially Sighted Society is a registered charity that was formed in 1971 to provide high quality information, advice, support, training, equipment and clear print material for the benefit of people with a visual impairment to help them make the best possible use of their sight. 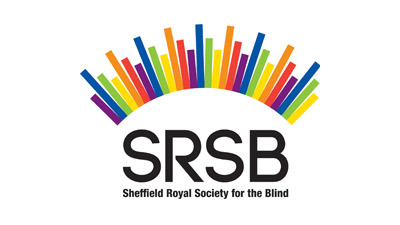 SRSB has a wide range of services to meet the needs of children and adults of all ages. Our services improve our clients’ quality of life. We deliver these services primarily in the community, supported by the facilities at our Mappin Street Centre and Cairn Home.